Lanny Wolfe at his finest! This anointed Christmas musical is the first project to combine the legendary talents of these two major forces in Christian music. 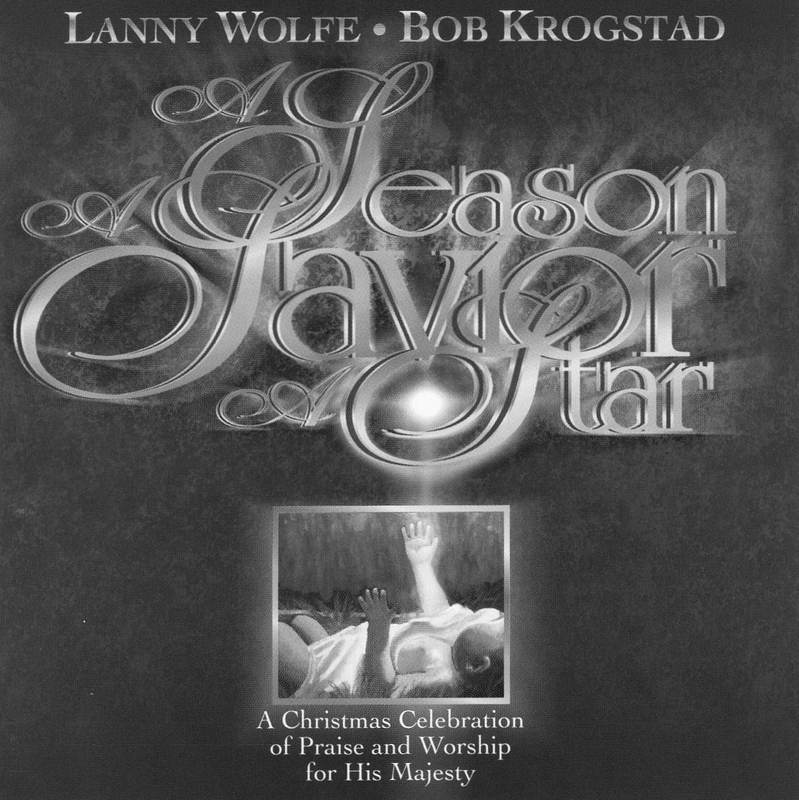 Includes a dazzling overture of Christmas carol favorites, a love song between Mary and Joseph, and songs that inspire worship, such as 'Jesus, We Crown You With Praise.' Upbeat songs like 'Jesus is His Wonderful Name' with optional children's choir and 'Great, Great Joy' will have your congregation on their feet. A touching invitation song 'What Will You Do With This Child?' will stir people to respond to the reason for the season like never before. Eleven new Lanny Wolfe songs, an easy optional drama and moving narrations will pull on your heartstrings -- flexible enough to be presented with little or no staging or as a full-fledged production. Production notes offer creative ideas for effective presentations. 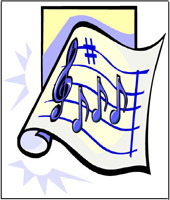 A multimedia slide pak is available to help communicate the unique message of selected songs. 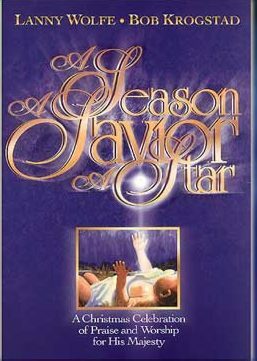 Whether your choir numbers 15 or 115, A Season, A Savior, A Star is the perfect choice for this Christmas! It's everything you'd expect of a Lanny Wolfe Christmas musical --and MORE! Introducing a new companion product! A devotional booklet to prepare your choir, cast, crew and congregation to receive all that God has breathed into this anointed work. Get 1 free with your Preview Pak order! For choirs of all sizes! With your preview pak order you will also want to order the DVD preview of the multimedia presentation package.